Here is an updated blog of the projects I get up to thought out the years. 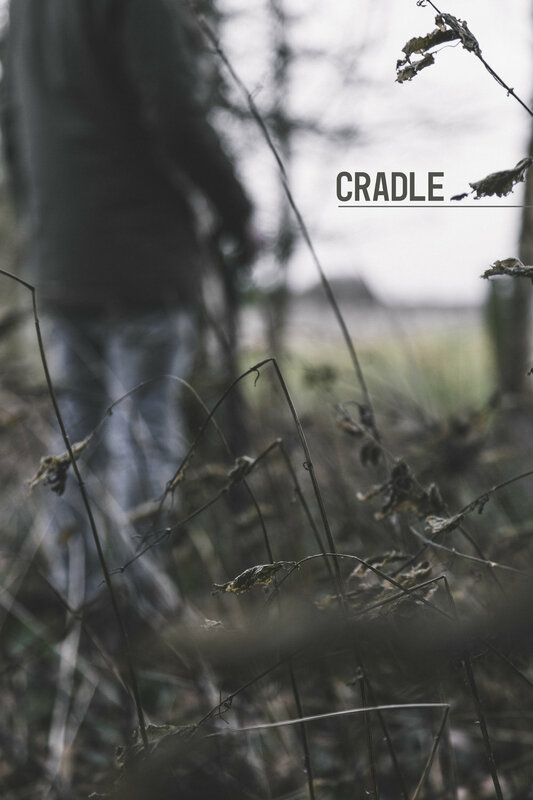 Cradle - Short Film Poster Art and BTS Photos. Head Shots and Showreel for Actor. A place to listen to bands live, the way it’s meant to be. God's Broken Things - Short Film Poster Art, BTS & Screening of The Film. 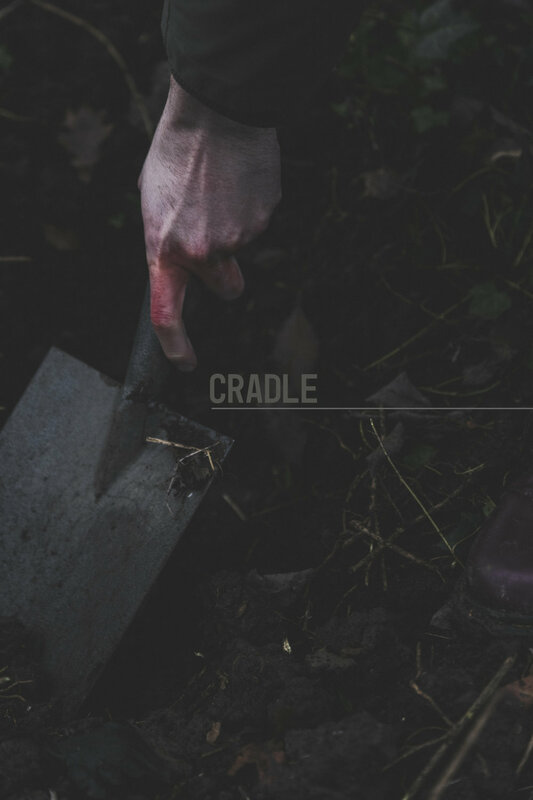 I was asked to go and take some photos for a short film called Cradle. It’s a film by Joe Facer & Adam Sandy who run a production studio called, Dreams Of Summer Productions. It’s a very dark film that needed a quiet a cryptic poster art that had tones of darkness and sadness to it. it also had to be a familiar scene that everyone is aware of. 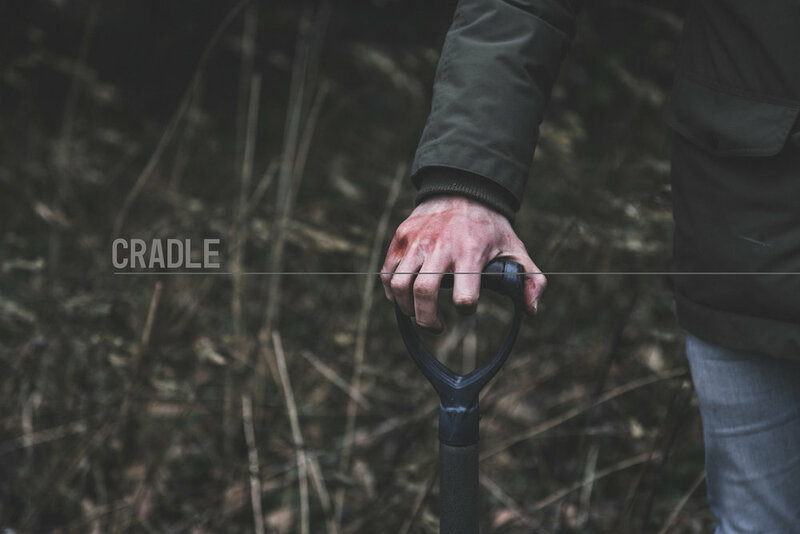 That’s why I went with photographing the scene where the main character is digging a grave. I thought this would have the best shots for the poster art they where looking for. Here are the finished poster I photographed and edited for them.